Collection Information 24 hours advance booking is essential by calling +852 2988 8202, Whatsapp +852 6966 6348, WeChat +852 6888 8010 or email [email protected] . 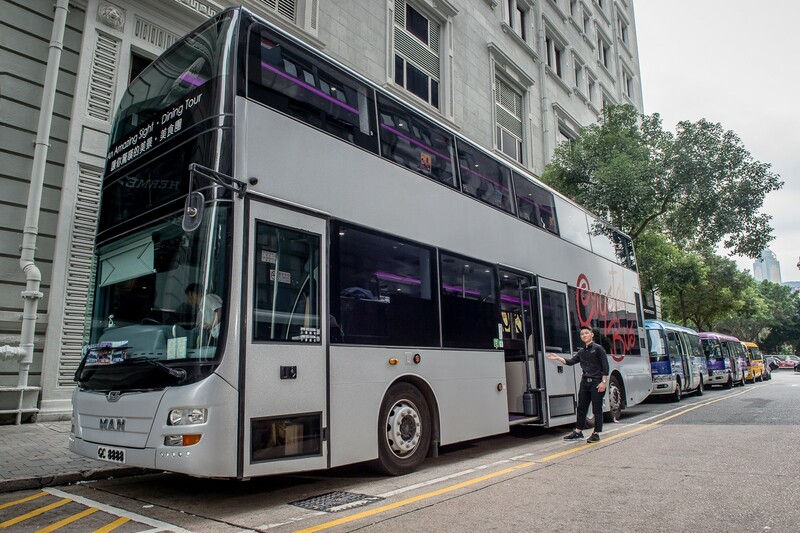 Enjoy 24 attractions throughout this 2 hour luxury bus tour. 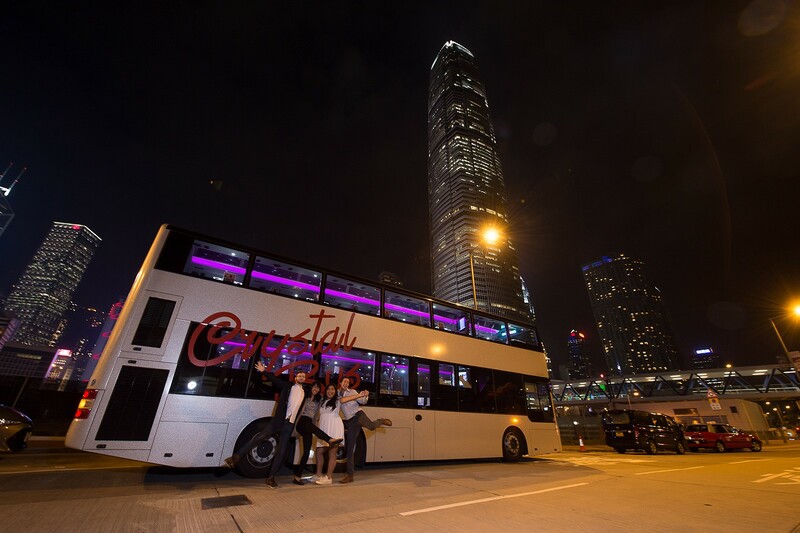 Crystal Bus has luxury and fashionable interior and exterior designs with dining tables and comfortable sofas. The compartment is decorated with over 100,000 pieces of Swarovski crystals mounted by a foreign mounting expert team.